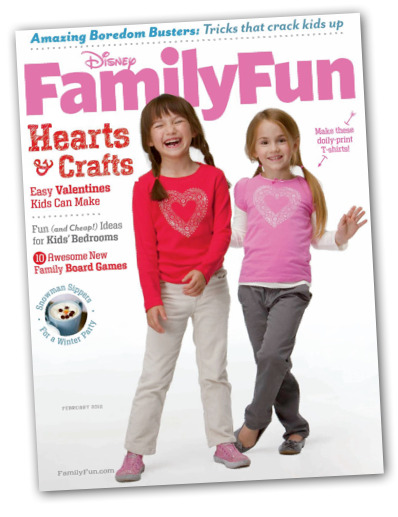 As seen in Family Fun Magazine! Since posting this video on YouTube, we've mailed out hundreds of batches of mylar tinsel. One 3rd grader in Texas won a 23 county science fair by testing the static charge using different widths of PVC pipe to float the orb. Go Max! If you can find Brite Star Tinsel on your own, you're all set. If not, we can help out. We've got the exact same tinsel used in the video, and we'll include expanded written directions as well. You will get 1,000 strands of tinsel - that's means you can try this experiment yourself and still have enough to share with 150 of your closest friends! Once you get the orb working, post a video to let us know how it went. 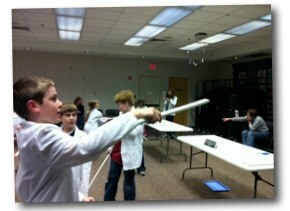 Does the width of the PVC pipe affect how high the orb floats? PVC pipe comes in many different widths. You can test different width pipes to find out if they affect how high or how long the tinsel floats. Mylar tinsel, wiffle ball bat and a wool sock. It works great and is quite a show for young and old alike. Great product, works well for experiment! I got the mylar for the "levitation" experiment. I am giving it to my adult children. Every year I give something that will stimulate their curiosity, and this shouild certainly do it. It does not work on humid days very well. From Science Bob: Humidity does kill the static electric effect. This product works much better or dry days and in dry environments. Haven't used it yet but it looks great and will work well for what I need. The tinsel arrived in great time for my activity with the kids I tutor. They loved it and were amazed. We used the pipe and balloons also so they could take their orbs home to show parents.